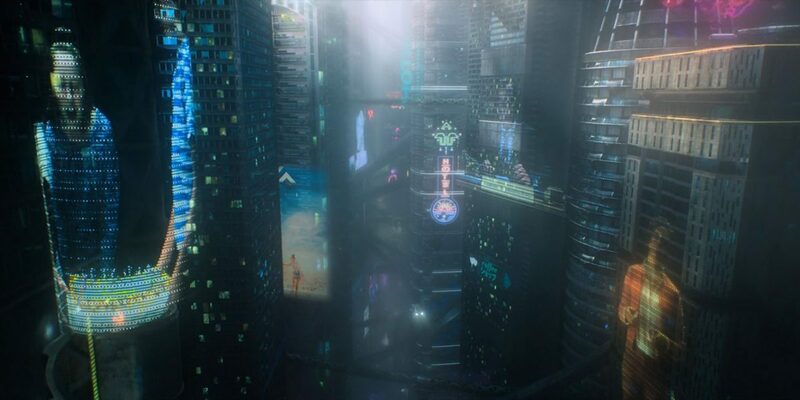 Announced late last week, Skydance Media is partnering with Hunters Entertainment, publishers of Kids on Bikes, Overlight, and The ABCs of D&D, to bring the world of Altered Carbon to a tabletop near you. As you might guess from the title, Altered Carbon is a sci-fi series that explores themes of humanity, identity, and what exactly it means to have a body. In the show, you can download your soul into another body and have crazy cyberpunk adventures. Presumably, in the tabletop RPG, you’ll be able to do the same thing. Whether you’re looking to play an interstellar warrior, a far-flung explorer, or something entirely unknown, you’ll soon have your chance. Here’s a look at the announcement. The long-term agreement calls for an ongoing series of tabletop RPGs drawing from the full scope of the Altered Carbon series, with direct tie-ins to the highly-anticipated second season. It’s an interesting step for an RPG to take, but hopefully, that means we’ll see some interesting stretch goals. Crowdfunding is one of the things propping up the RPG industry (that and Dungeons and Dragons) but it’s not without its risks. Still, it means we get cool games like this–which we’ll be following with interest. Be sure and check back for more details as the crowdfunding campaign nears.